Join Us or Die reveals new depths to the power of the Force as the "Echoes of the Force" cycle continues to expand Star Wars: The Card Game. 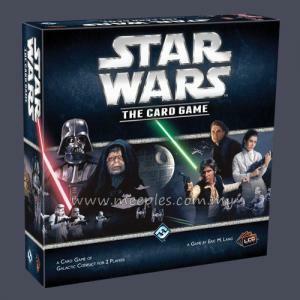 New characters take their places along new versions of iconic figures such as Jedi Master Yoda. 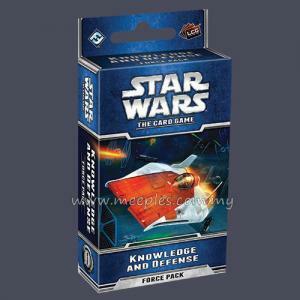 You’ll gain access to powerful new strategies and opportunities in this Force Pack, whether you train in the swamps of Dagobah or pursue the second phase of the Dark Trooper Project. 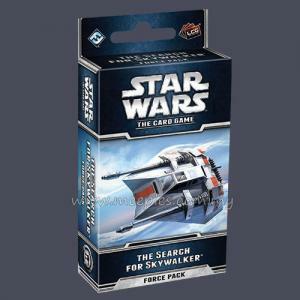 Meanwhile, the Rebel Alliance recruit the secret agent known as Winter to engage in covert espionage on Imperial activity, and Jawa raiders scour the sands of Tatooine in search of easy prey. 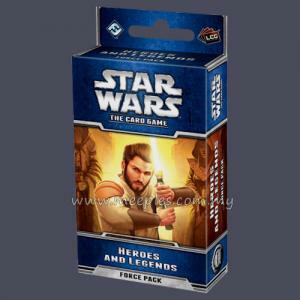 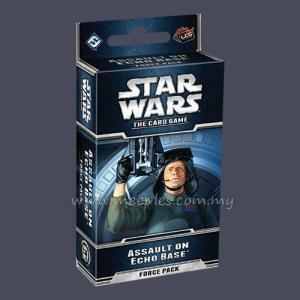 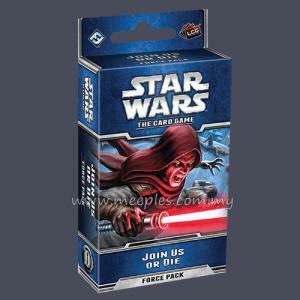 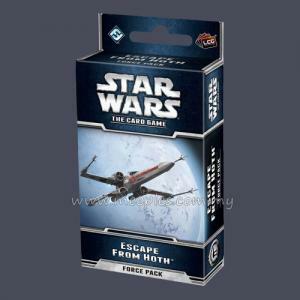 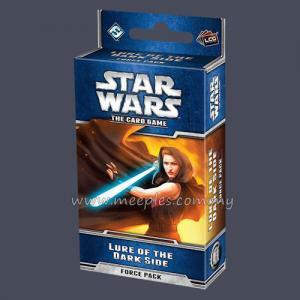 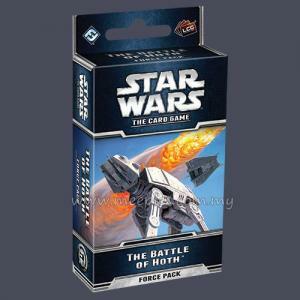 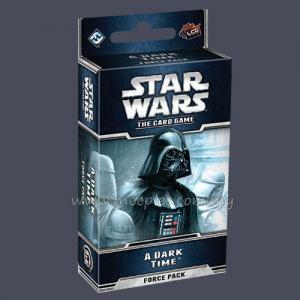 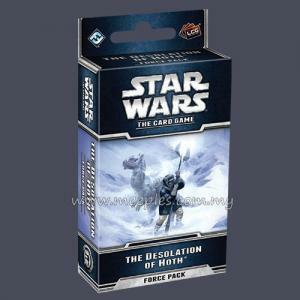 With the 10 objective sets (2 copies each of 5 different objective sets) included in this Force Pack, you will learn to draw upon the power of the Force, no matter how you respond to the dark side's ultimatum – Join Us or Die!